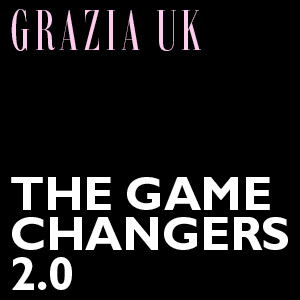 On Monday 11th March, Grazia UK presented the results of the Game Changers 2.0 research at the beautiful Wallace collection, a unique and extraordinary house-museum, a small jewel, opened exclusively for Grazia and this B2B event. The results were unveiled to more than 100 clients, who also heard from the Editor Hattie Brett about how the results of the research made great insights to inspire new columns in the magazine. The Game Changers 2.0 was a large scale piece of research using focus groups and a quantitative survey of 576 women. Thanks to the results of this important and in- depth study, the Grazia team will be increasingly able to evolve with her audience, to create trusted and relevant contents across all platforms and to work closely with clients and their business objectives .